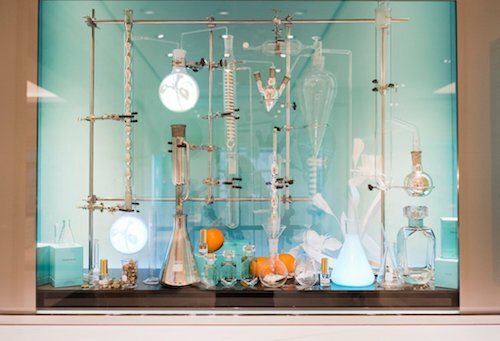 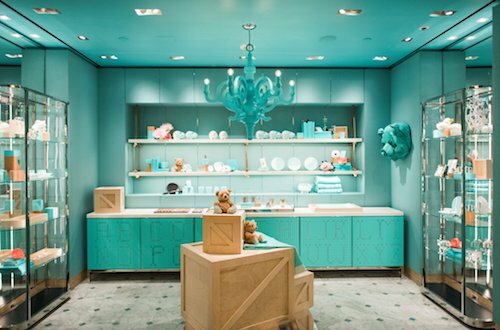 After 180 years, TIFFANY is getting a modern refresh thanks to recently appointed Chief Artistic Officer Reed Krakoff. 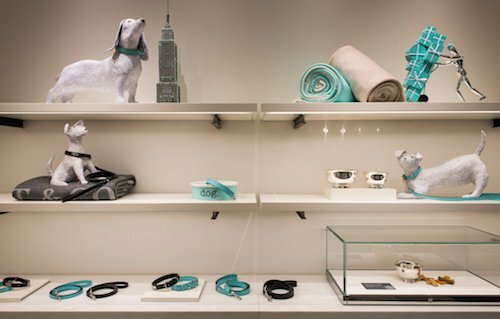 Their legendary flagship on Fifth at 57th in New York City recently unveiled their new lifestyle shops on its fourth floor that highlight gifts for everyone from your best friend to your pets. 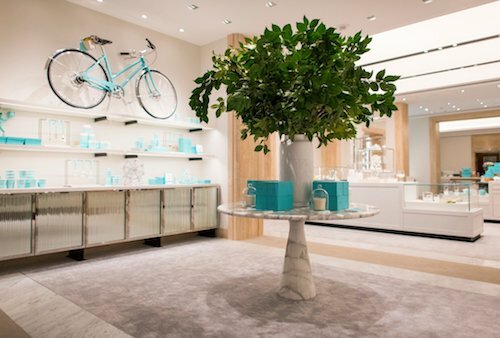 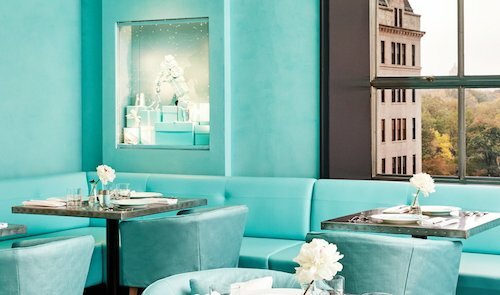 And the best part, now you can actually eat breakfast at Tiffany’s in their new Blue Box Cafe.